Word of advice Rome: kill enemy leaders instead of sparing them. We’re only a few days away from the launch of the Xbox One, and we couldn’t be more excited! A handful of co-op titles are about to hit the scene, Ryse: Son of Rome being one of them, so we found a newly released trailer to keep us pumped for the system’s launch. 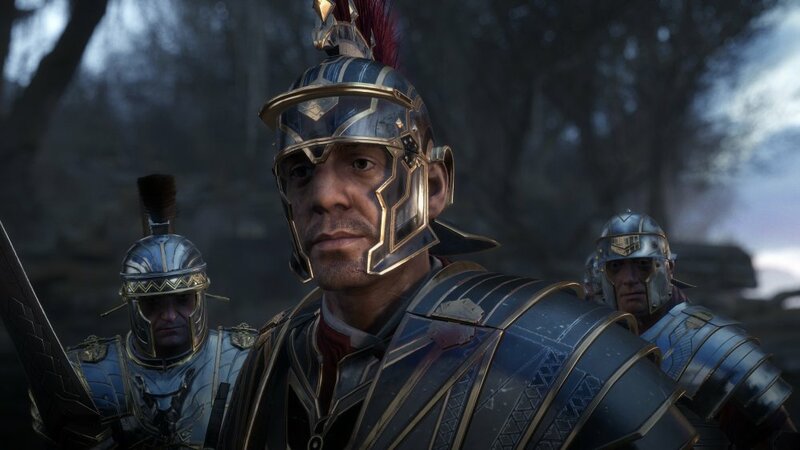 Ryse: Son of Rome is a pretty nifty 2-player online co-op game that dug when we personally got our hands on it. From this video, we do get a more Total War feel for the game (other than the combat aspects) that we hadn’t seen before. Again, it will release this Friday, November 22nd, with the Xbox One.